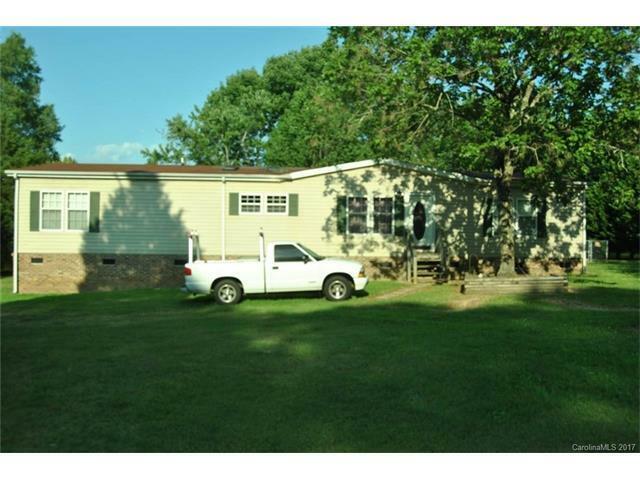 3BR/2BA 1782 sq ft Mobile Home on 2.41 acres. Propane logs in fireplace. Kitchen features plenty of counter top space and cabinets, island, dishwasher, stove/oven. Master bedroom has a walk in closet. Master bath features whirl pool tub, separate shower. Two workshops, 10x16 wired shop and a 10x12 shop. Hvac unit 3 years old and hot water heater 2 years old. Fenced in back yard. Firepit. Minutes from I-77 and Lewisville Schools.